Escape is a very bad idea. Staying is a worse one. 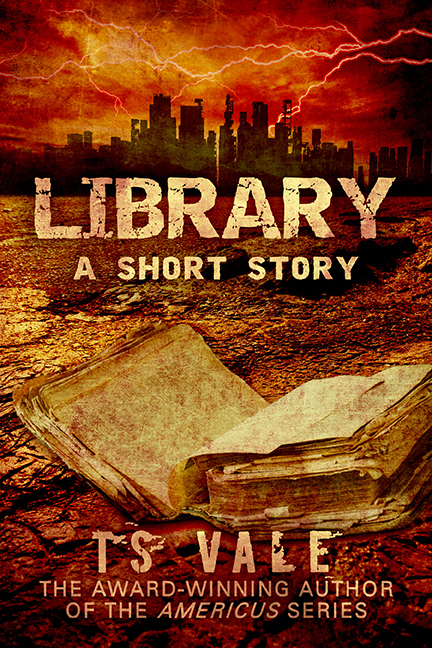 A post apocalyptic / SF romance short story by TS Vale. “Rated R” content. 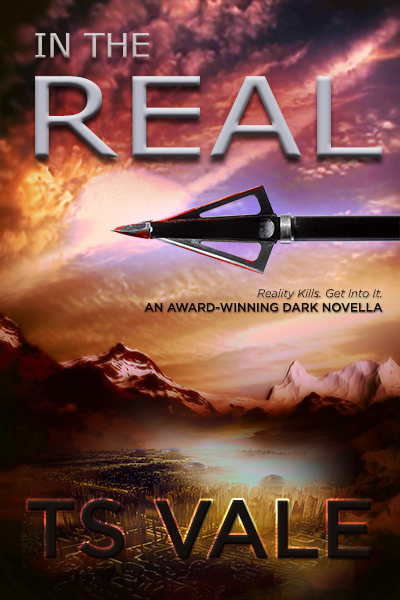 An awarded dystopian SF thriller / SF romance mashup short novella by TS Vale. “Rated R” content. 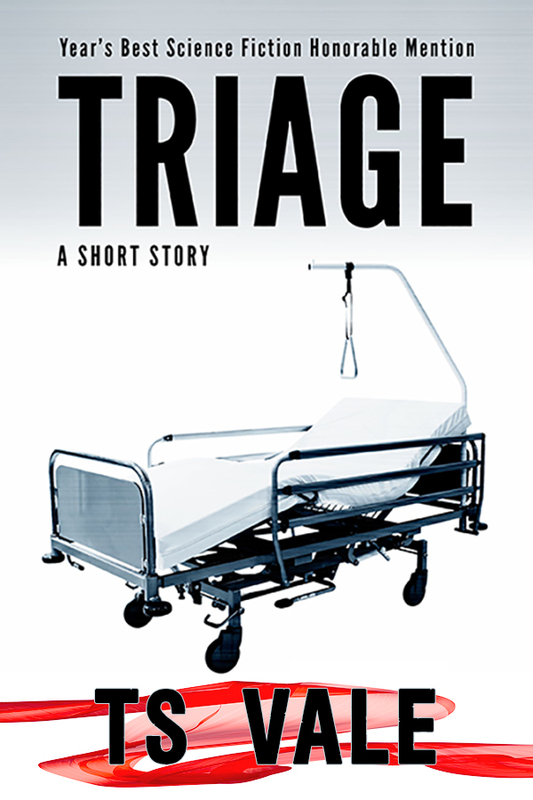 In a near-future dystopian America that may feel all too close to what’s real … who live and who dies, at the hospitals? Be first in line for new free reads and advance copy opportunities. First place winner of the Once Upon A Worlds SF romance contest; SF romance Sapphire award nominee .